The shoulder joint is the most mobile joint and its multi-directional mobility has made it vulnerable to trauma. The injuries to the shoulder range from a dislocated shoulder, ligament and tendon tears and fractures to the shoulder blade and collar bone. Fractures are the most common of shoulder injuries and involve broken bones. Fractures to the shoulder can be caused by a direct blow to the area either from a fall, a collision or a vehicle accident. The fractures usually involve the collar bone (clavicle), top of the upper arm bone (proximal humerus) and shoulder blade (scapula). The treatment of the fractures depends on the type of fracture. A sling and brace to immobilize the arm and the shoulder and keep them in position while the injury heals. Pain medication like acetaminophen might be prescribed for pain relief as the fracture heals. The doctor will suggest Physical Therapy with exercises to maintain arm motion to prevent stiffness and shoulder muscle strengthening exercises. Clavicle fractures can lead to loss of arm and shoulder strength due to prolonged immobilization. The pain will subside as the bone starts to heal and then gentle shoulder exercises are recommended to prevent stiffness and weakness. The exercises become strenuous as the fracture heals completely. The patient will have to visit the doctor regularly for follow up care until the fracture heals. This treatment is recommended if the broken ends of the bones are shifted out of place. This involves placing the broken pieces of bones into position and immobilizing them till they are healed. This improves shoulder strength after surgery. The most common procedure used to treat clavicle fractures is Open Reduction and Internal Fixation. In this procedure, the bone fragments are repositioned to their normal alignment initially and then the bone pieces are held in place using special metal hardware. Plates and Screws: are used to hold the bone fragments in place by attaching them to the outer surface of the bone. Pins or screws: hold the fracture in position after the bone ends are repositioned. Most of the scapula fractures do not need surgery for the treatment. This involves immobilizing the shoulder with a sling or a shoulder immobilizer, icing and also pain medications. The patients will then be examined for additional injuries. The doctor might recommend passive stretching exercises. The recovery might take some months. Glenoid articular surface fracture where the bone is displaced. 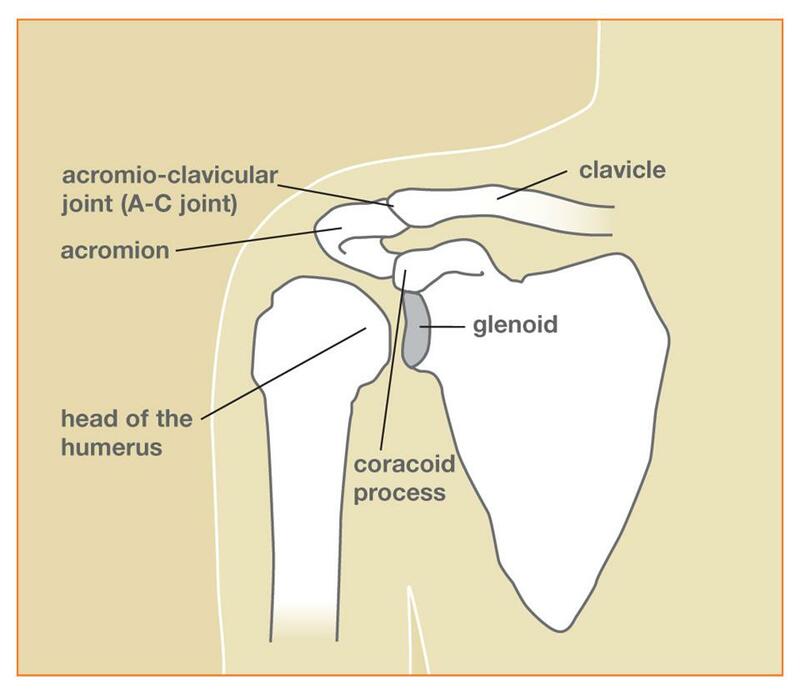 Acromion fracture process that causes the arm bone to press against it. During these surgeries, the bone fragments are repositioned in their normal alignment and held together by metal plates and screws attached to the outer bone surface.